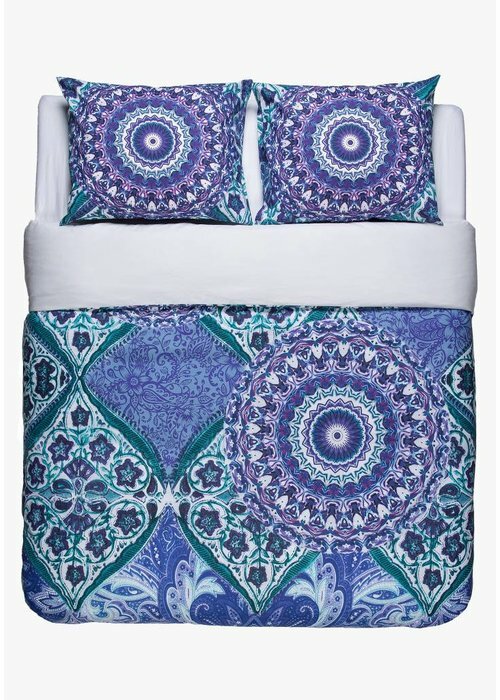 Ambianzz Bedding | Wholesale bedding | Bed linen - Ambianzz Bedding B.V. Brand: Nightlife. Style: oversized animal. 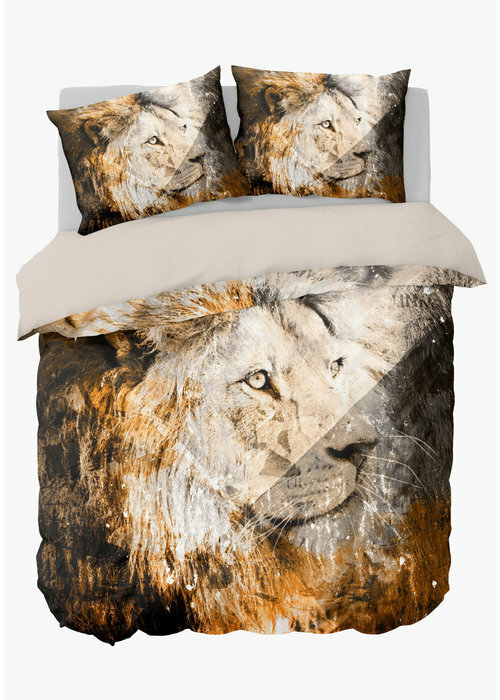 Material: 50% cotton/ 50% polyester/ durable. Finishing: buttons. Effect: soft/ scharp print. Extra: panel print. 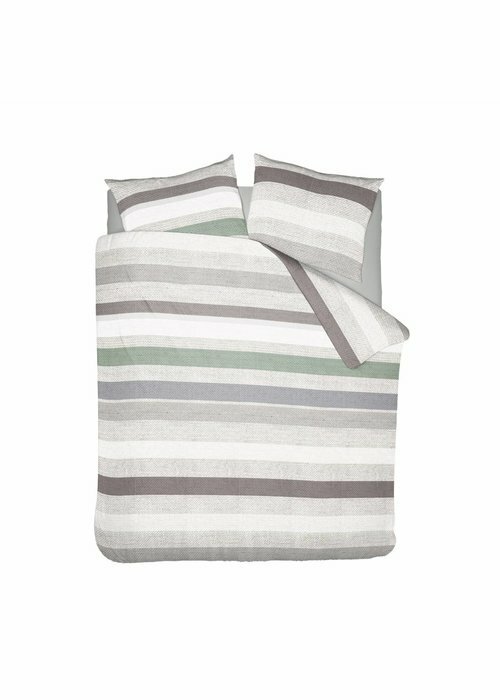 This duvet cover contains a modern and timeless design built up in horizontal stripes in several pastel colours: grey, beige, green, white and blue/purple. The pastel tones gives the duvet cover a soft look. Brand: Nightlife. Style: popular cities. 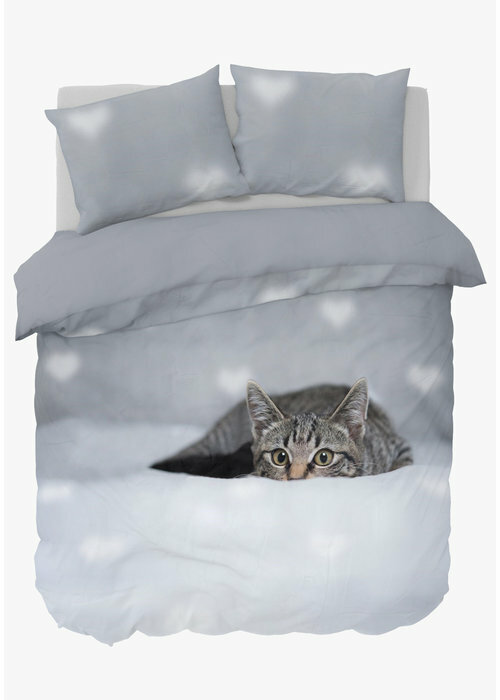 Material: 50% cotton/ 50% polyester/ durable. Finishing: buttons. Effect: soft/ scharp print. Extra: panel print. 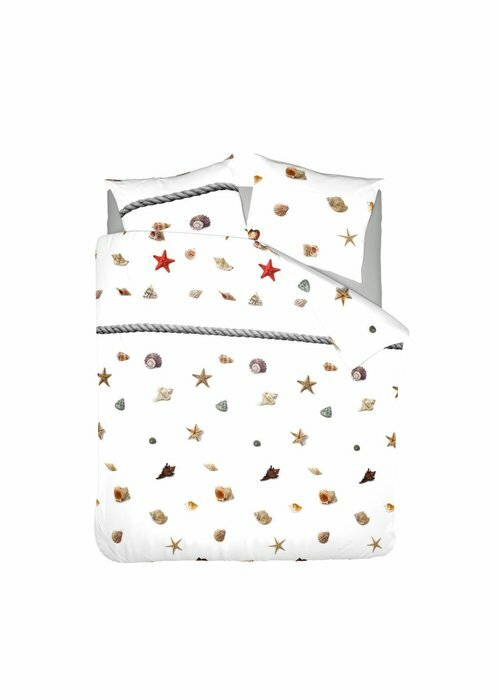 This trendy duvet cover contains a colorful collection of shells in the colors: red, purple (ochre)/yellow and brown. 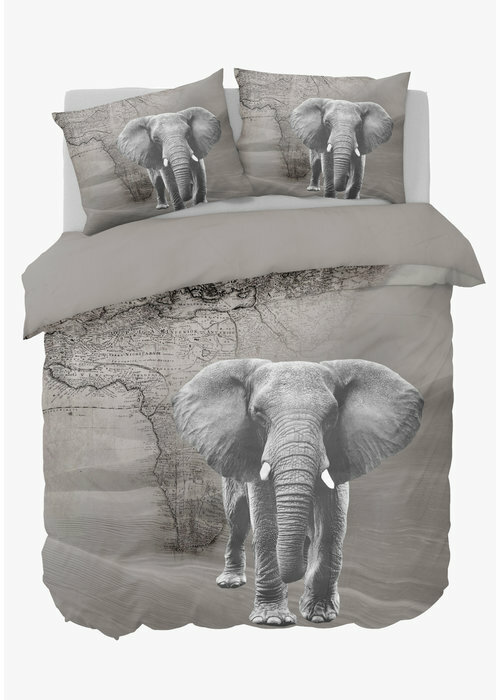 The Duvet Cover Home is Wood Taupe is a bestseller and that makes this trendy duvet cover a must have! 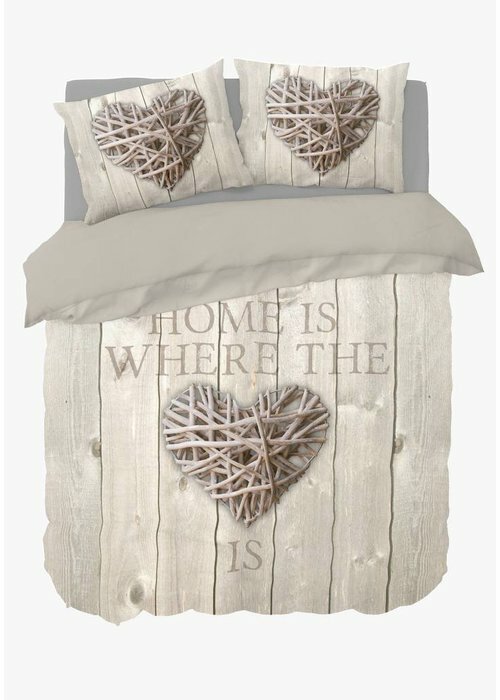 The beautiful taupe tones are perfectly vissible The large wooden heart and the text: Home is where the heart contains a warm message. Brand: Nightlife. Style: sweet. 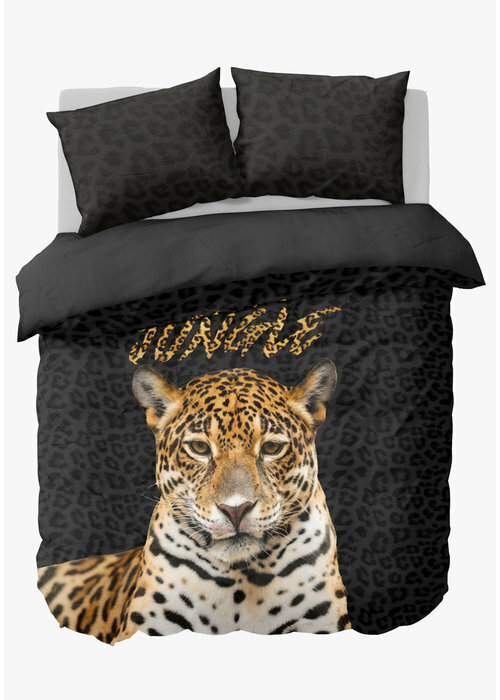 Material: 50% cotton/ 50% polyester/ durable. Finishing: buttons. Effect: soft/ scharp print. Extra: panel print. 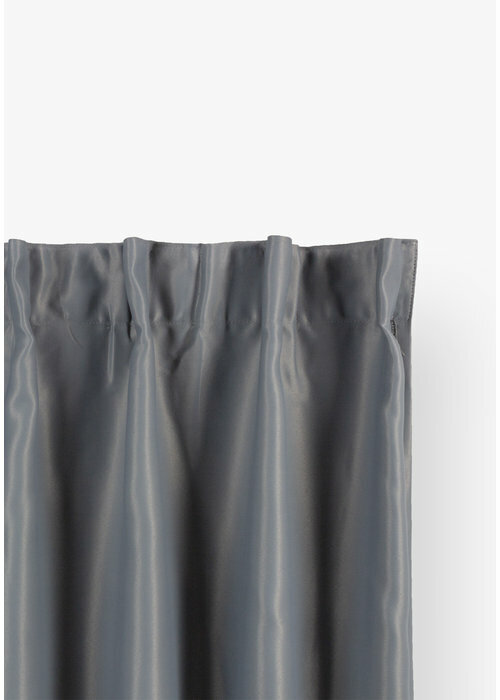 The Blackout curtains (Hooks) are functional and brings the latest in window fashion and innovation to your home! They are easy to clean, shrink resistant and colourfast. New color: Mosterd Yellow. Material: 100% cotton / natural fibers. Jersey / tricot. Drop height 30 cm, suitable for high mattress. Detox manufactured (zero water waste). New color: Peacock / sea green. Material: 100% cotton / natural fibers. Jersey / tricot. Drop height 30 cm, suitable for high mattress. Detox manufactured (zero water waste). New brand: Ambianzz. Style: hotel look. Material: 100% cotton/ natural fibres. Finishing: piping on pillowcases. Effect: soft cotton. Extra: Eco-friendly. New brand: Ambianzz. Style: modern. Material: 100% cotton/ natural fibres. Finishing: piping on pillowcases. Effect: soft cotton. Extra: Eco-friendly.